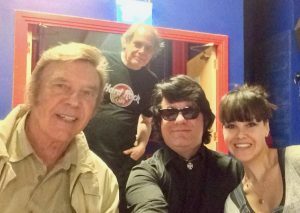 I’m still coming down to earth after an amazing experience last Saturday when myself and the rest of the Trembling Wilburys had the opportunity to perform with the legendary Marty Wilde & the Wildcats at a private event in Ludlow. I’ve been a huge fan of Marty all my life and was humbled and privileged to meet him in person and have the chance to talk to him about music and performing. Clearly, he still loves to sing and is a fantastic entertainer. He performed a lively one hour set in front of an appreciative audience with his talented daughter, Roxanne, also an excellent singer. Marty has great stage presence and was also a lovely person to meet and talk to after the show. 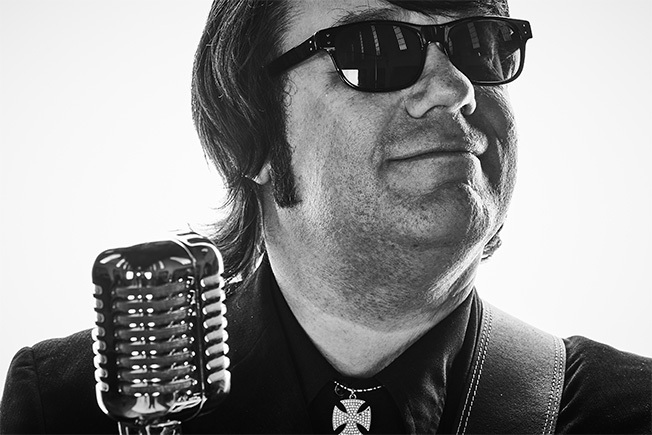 I’m often told I look and sound exactly like Roy Orbison, which is a huge compliment, and my bandmate Glen Knowler is virtually identical to the late George Harrison. Audiences who see him for the first time are usually shocked by how close the resemblance is and tonight was no exception. The Wilburys set was well received by the enthusiastic audience and we performed for an hour, showcasing the best of by Roy Orbison and The Traveling Wilburys. 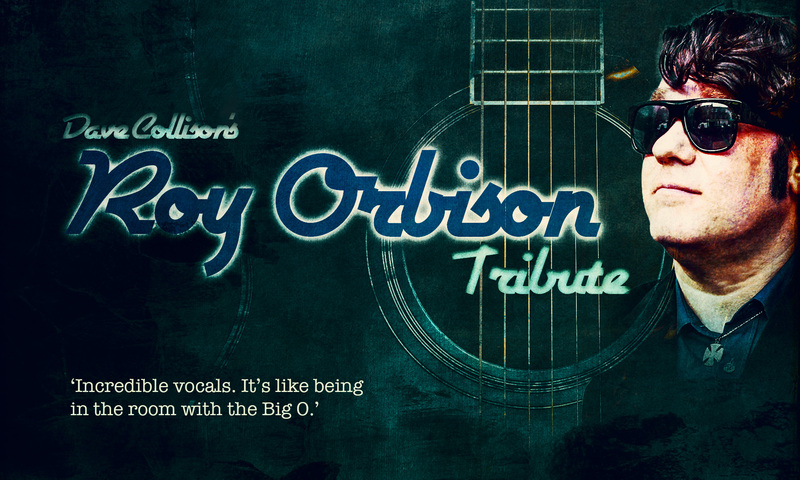 We started the set with Only The Lonely (Roy’s first number 1 hit in 1965) then went on to sing Claudette, Mean Woman Blues and In Dreams, along with several other Roy favourites, before moving on to well-known Beatles and Wilburys material. The highlight of the evening for me was seeing the audience rise to their feet for “Oh, Pretty Woman.” A great crowd and a fantastic evening. I hope we get the chance to do it again next year.